Robert K. Ross, M.D., is president and CEO of The California Endowment, a private, statewide health foundation that has been addressing the health needs of Californians since 2000. Dr. Ross has an extensive background in health philanthropy as a public health administrator and clinician, including serving as director of the Health and Human Services Agency for the County of San Diego, commissioner of the Philadelphia Department of Public Health, and instructor of clinical medicine, Children’s Hospital of Philadelphia. 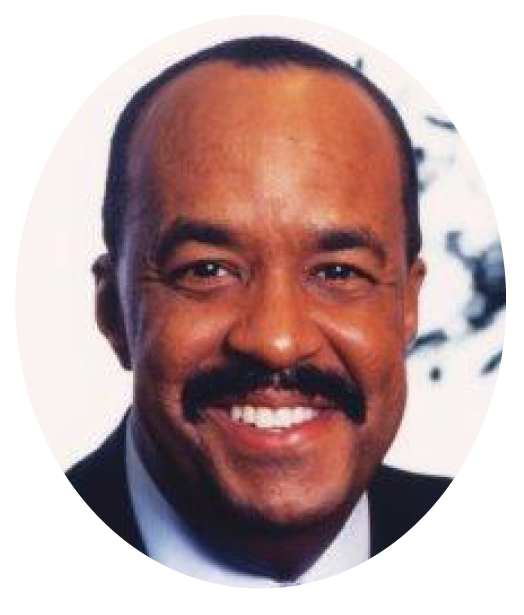 He is a member of the President’s Advisory Commission on Educational Excellence for African Americans, Co-Chair, Diversity in Philanthropy Coalition, and has served as a member of the California Health Benefit Exchange Board and the Rockefeller Philanthropy Advisors Board. Dr. Ross also served on the President’s Summit for America’s Future and as chairman of the national Boost for Kids Initiative. 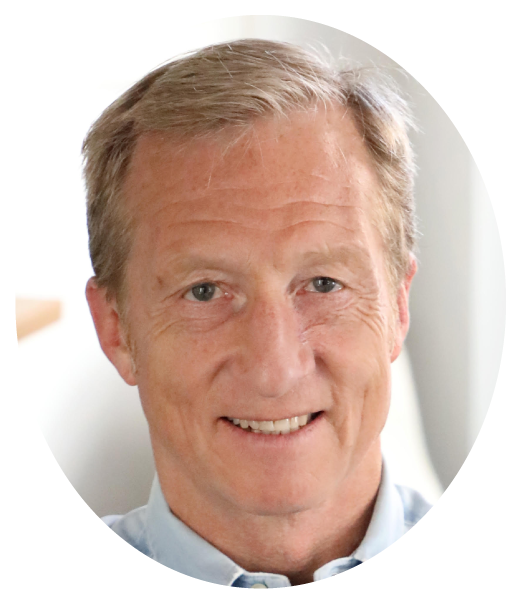 Tom Steyer is a philanthropist and climate activist. As founder of investment firm, Farallon Capital, Tom become one of the most successful investors in America. Believing we have a moral responsibility to each other and to give back, he left his investment company and began working full time to guarantee every family shares the benefits of economic opportunity, education, and a healthy climate. 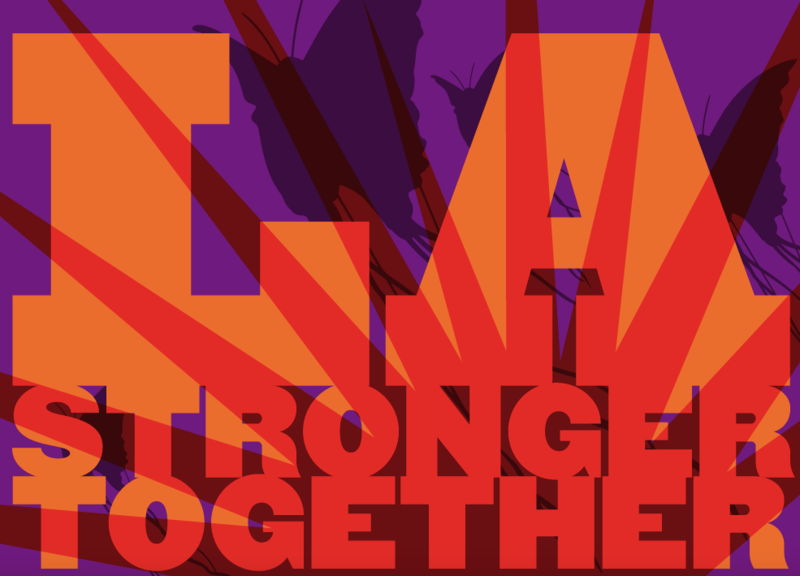 To further this mission Tom founded grassroots advocacy organization, NextGen America, to fight for progressive outcomes on issues like climate change, healthcare, immigration, inequality, and criminal justice. live in San Francisco and have four children. Tom and his wife Kat Taylor have pledged to give the vast majority of their wealth to charitable causes during their lifetimes. 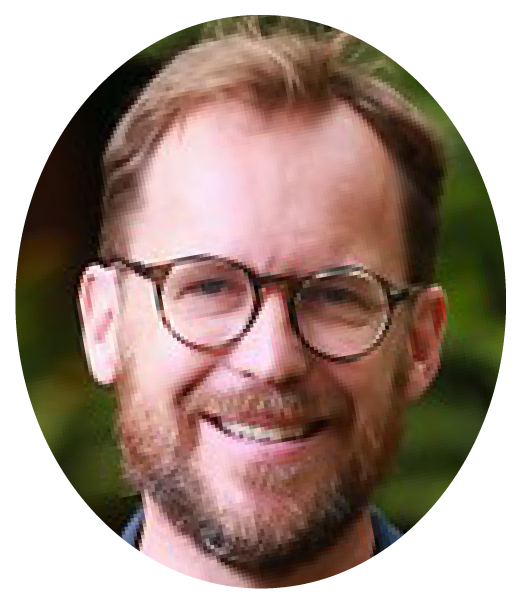 Writer, Activist & Author of "Good Trouble: Lessons from the Civil Rights Playbook"
Christopher Noxon is a writer and illustrator and founding member of the grassroots LA activist group Hang Out Do Good (HODG). 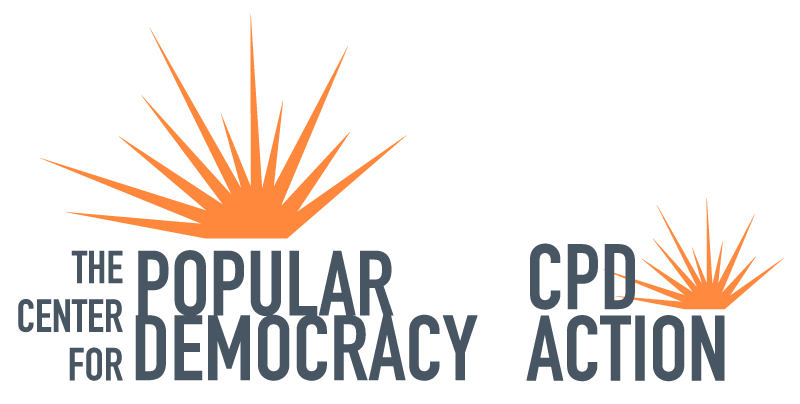 Proceeds from his new book Good Trouble: Lessons from the Civil Rights Playbook are being donated to the Center for Popular Democracy. He’s the author of the novel Plus One and the nonfiction Rejuvenile: Kickball Cartoons Cupcakes and the Reinvention of the American Grown Up. He has contributed to the New Yorker, Details, the New York Times Magazine and Salon. His illustrations have appeared in Tablet, the Hollywood Reporter and the Reboot publication Unscrolled. Chris Bubser recently left a long career in biotechnology and healthcare marketing to join the Birddog Nation, a CPD Action and HousingWorks partnership working to save the ACA and bring universal healthcare to everyone in the US. After the 2016 election, she co-founded Hang Out Do Good (HODG), a progressive and action oriented team that works in coalition to solve urgent racial, economic and social justice challenges at local, state and federal levels. Chris leads the Temple Israel of Hollywood task force on healthcare equality and is working with NNU on their 2019 Medicare for All initiative. Kendrick hails from Houston, Texas where he was raised in a family of musicians and artists. 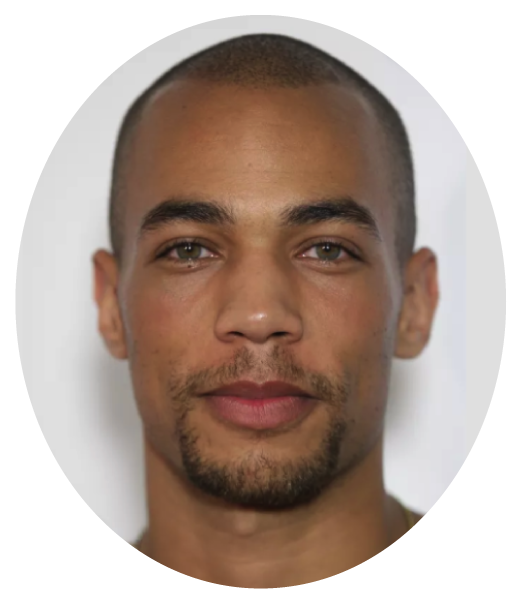 As an actor, Kendrick is known for his work on How to Get Away with Murder, The Vampire Diaries and most recently as Nathan on the hit HBO series Insecure. Kendrick uses his voice to empower marginalized communities and to shine light on issues of inequity. His activism is focused on racial justice, specifically intersectionality within criminal justice reform and uniting the oppressed black, brown & indigenous communities. He is a proud supporter of Black Lives Matter and Standing Rock movements, progressive political campaigns, and social justice education. 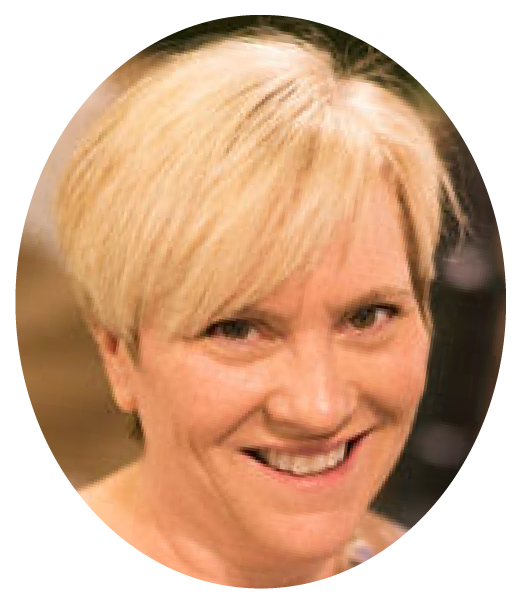 If you have any questions, please reach out to Beth Slade, Fundraising Events & Partnerships Coordinator.